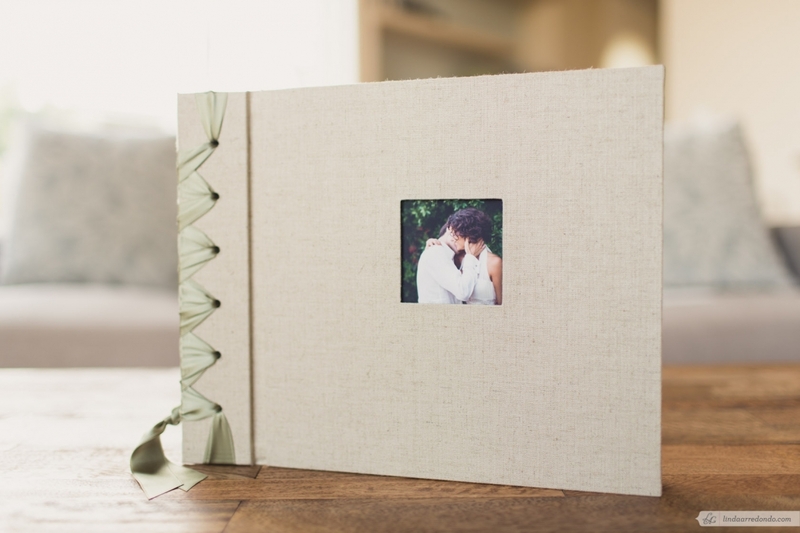 This Santa Barbara Wedding custom-designed Hardcover Book is 50 pages, contains approximately 100 photographs. 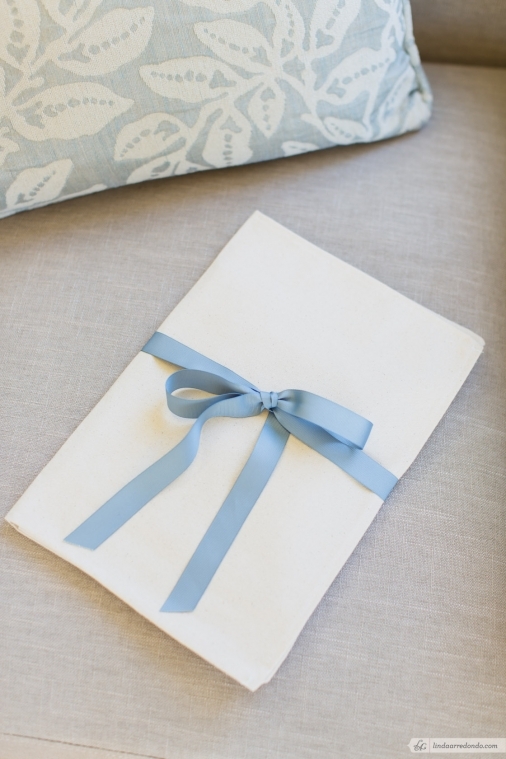 A perfect keepsake for those who want something simple yet classic – great as a gift for parents too! 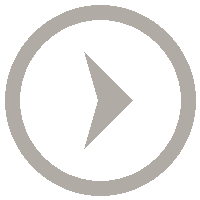 with her clients’ personal visions. 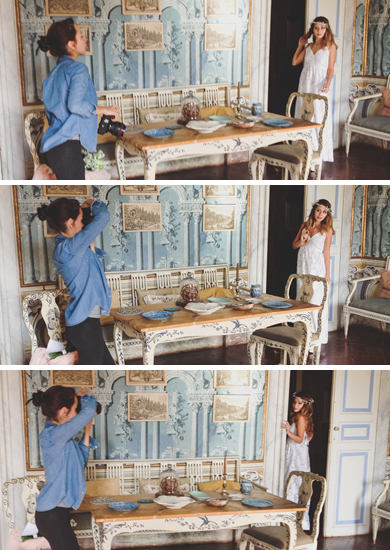 trusting us to capture and preserve some of the most important moments in their lives, in this book. 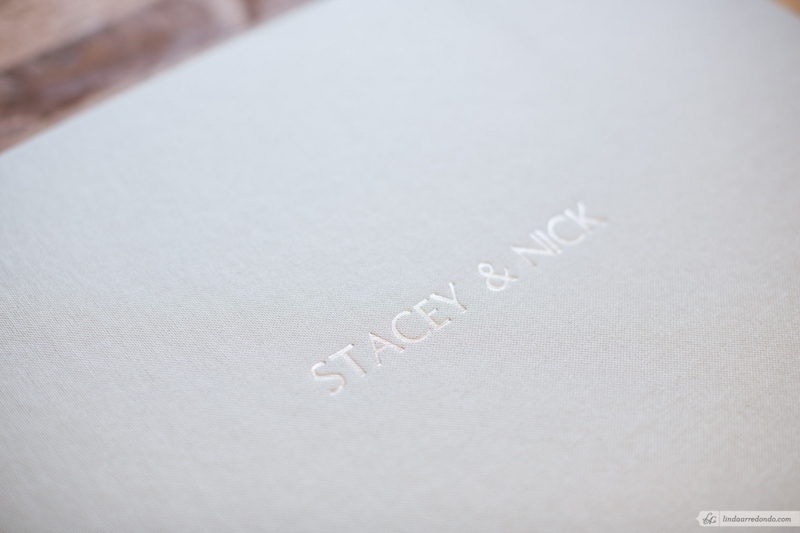 To view other Wedding Photography book & album designs, click here! 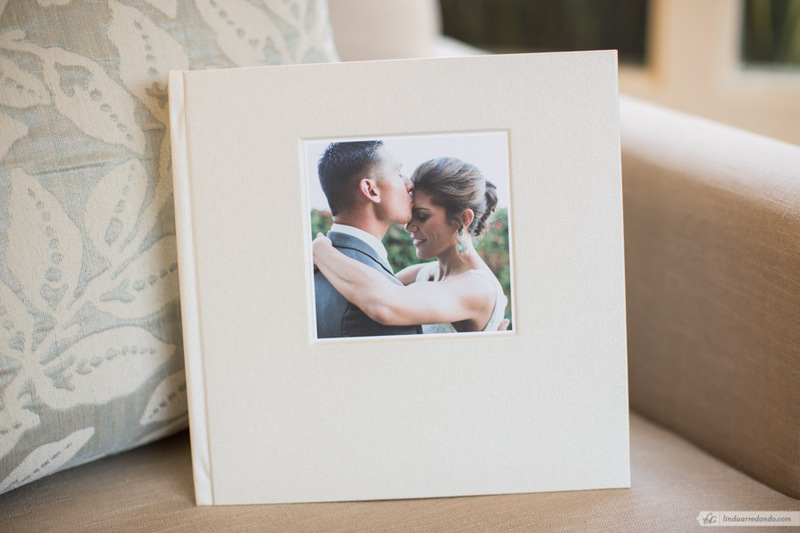 This Santa Barbara Wedding custom-designed Hardcover Book is 100 pages, contains approximately 200 photographs. 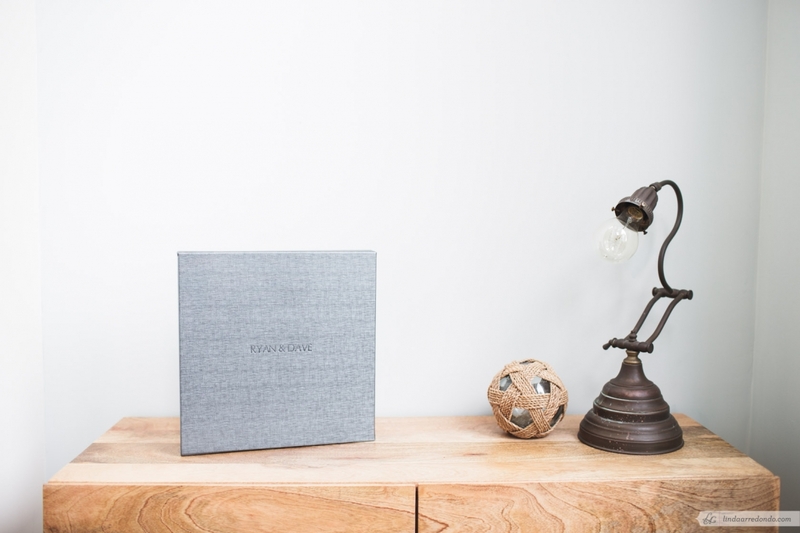 A perfect keepsake for those who want a more contemporary yet classic larger-sized art book. All of our album and book designs are created at our studio by Linda Arredondo, combining her meticulous design experience with her clients’ personal visions. 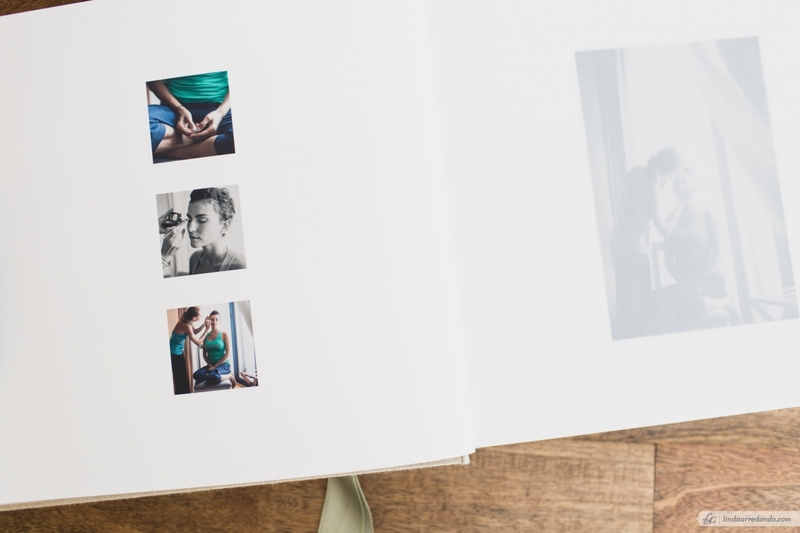 capture and preserve some of the most important moments in their lives with these photographs and this book. 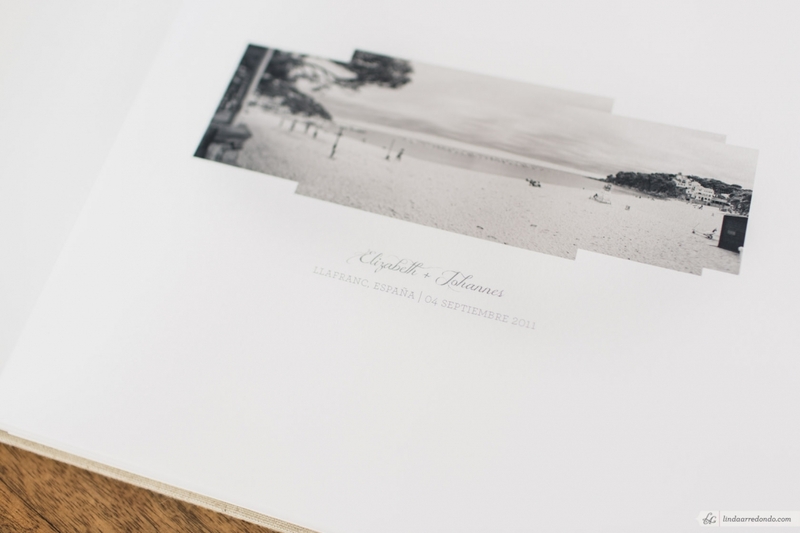 This hand-crafted, Fine Art Album highlights some of the beautiful moments from this rustic Destination Wedding. The Album was printed here at my studio on a professional Fine Art Printer, using the finest quality hahnemuhle rag matte finish fine art paper. After printing several proofs to make sure the colors and contrast where exactly as I envisioned, I sent the prints to Cypress Albums, where they took care of the rest with the utmost meticulousness that makes them my favorite Fine Art Album bookbinding studio : custom inset cover photo, premium linen fabric cover, laced ribbon binding and interlaced vellum pages. I absolutely love how it came together – a timeless, rustic and refined album that feels like a little piece of art. It begs to be picked up and flipped through slowly to take in each delicate detail. CLICK to see a fuller slideshow of the ALBUM. CLICK to see this DESTINATION WEDDING Full Blog Post.